Later this year, Jeremih will be releasing his official third studio effort with Late Nights: The Album. I recent weeks, the Chicago-based R&B crooner has gave teases with his YG-assisted single “Don’t Tell ‘Em.” While fans are waiting for that full-body of work from the singer, the ladies can enjoy latest offering N.O.M.A. Not On My Album serves as his new mixtape filled with bedroom bangers free to the public that we won’t see on his L.N.T.A. later this year. If you enjoyed the appetizer earlier today with “Wake Up,” the new 7-track offering has only feature – which happens to be Juicy J. Production comes from DJ Spinz SK, Vinylz, Key Wayne, Big A, and Lo-Key. 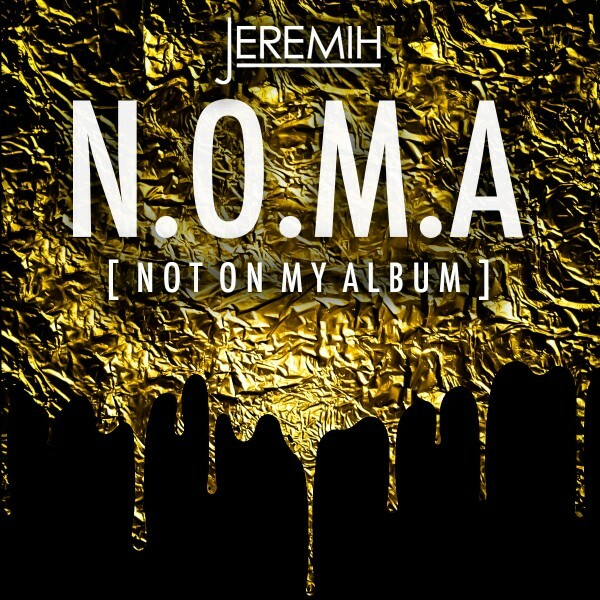 Hit the jump to stream and downloadN.O.M.A. (Not On My Album).